Srinagar: Jaish-e-Mohammad (JeM) has said that the two militants killed on Saturday morning in a gunfight with government forces in Dooru area of south Kashmir’s Anantnag district, were its men. JeM, in a statement issued to a local news agency, paid glorious tributes to slain militants and said “their sacrifices will yield results”. “We will continue to fight till the last Indian soldier is in Kashmir,” the outfit said and vowed to avenge the “killing of our martyrs”. 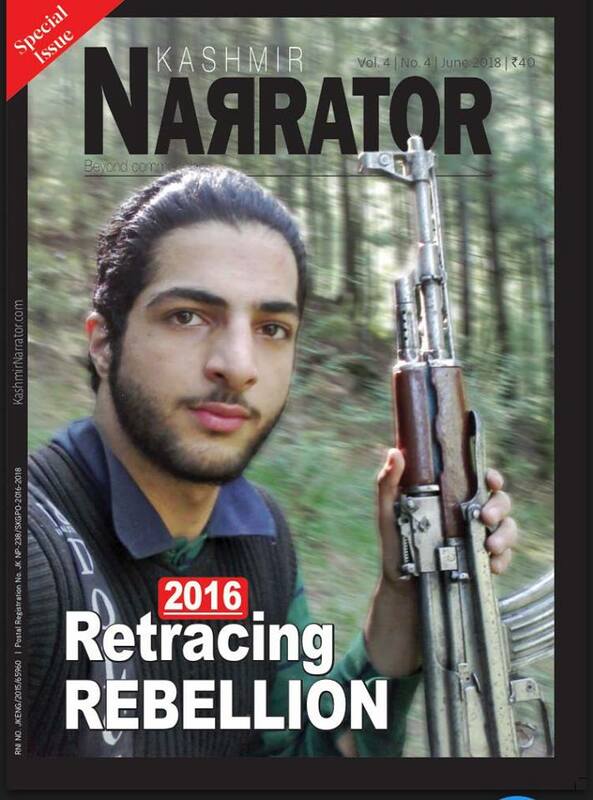 Earlier, however, word had gone around that a local militant Asif Malik of Verinag was among the slain. Clashes erupted in various parts of Anantnag even as authorities snapped internet authorities in the district and adjoining Kulgam district.